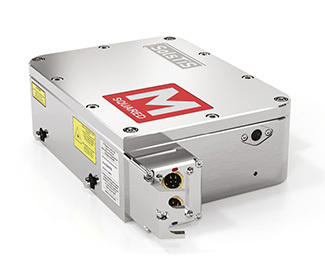 A compact frequency quadrupling module for SolsTiS that produces narrow linewidth, tunable output in the ultraviolet wavelengths. SolsTiS ECD-X Q extends the range of the SolsTiS platform into the deep UV providing unrivalled power and tuning. 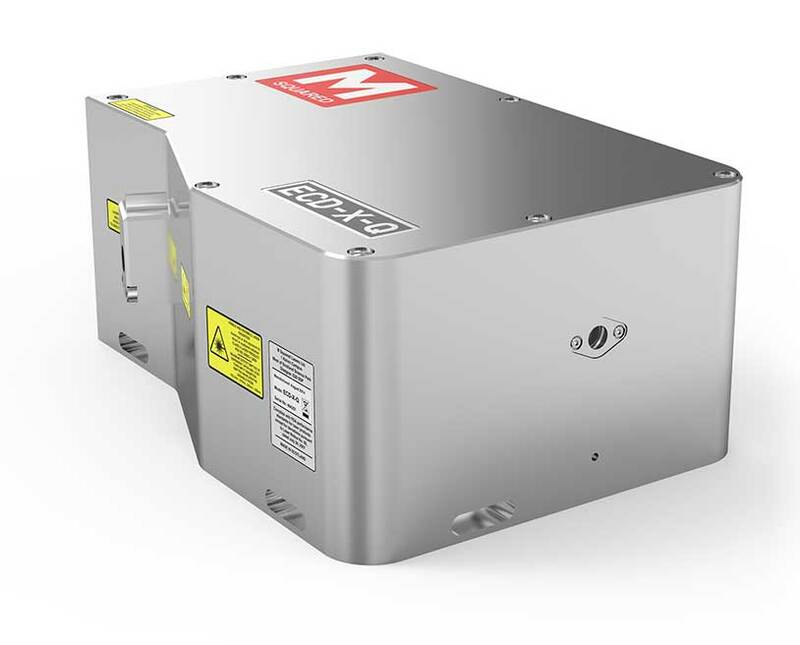 SolsTiS ECD-X-Q is used in combination with the ECD X doubling cavity (wavelength ranges between 210–250 nm) or the EMM mixing module (wavelength ranges between 250–300 nm). 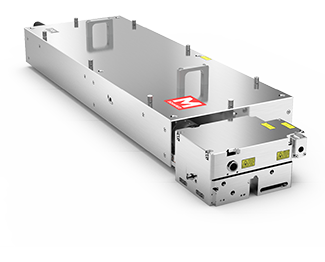 Conversion efficiencies of up to 5% > 1 W input for 420-500 nm wavelengths. for different wavelengths. Each crystal offers 6 nm of tuning and it’s easy to interchange these crystals for extended coverage. Unique click and shift system provides multiple spots per crystal to prolong its usage with no effect on beam pointing or quality. SolsTiS ECD-X-Q features a highly stable lock to the doubler. 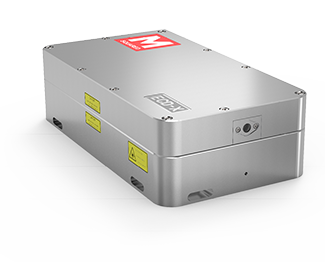 SolsTiS ECD-X-Q features exceptional beam conditioning optics <1.3 M2. It’s the only doubling cavity system built on an Invar baseplate to provide maximum stability. The desiccant cavity reduces internal humidity with no requirement for purging. An easy to use web interface controls fine wavelength tuning (automatic tracking of fundamental frequency scans) and locking. Alternatively, you can use a published set of TCP/IP controls for third party applications such as LabVIEW and MATLAB.